We are at it again, in 2015 we have added a 4th round to the Nationals series. 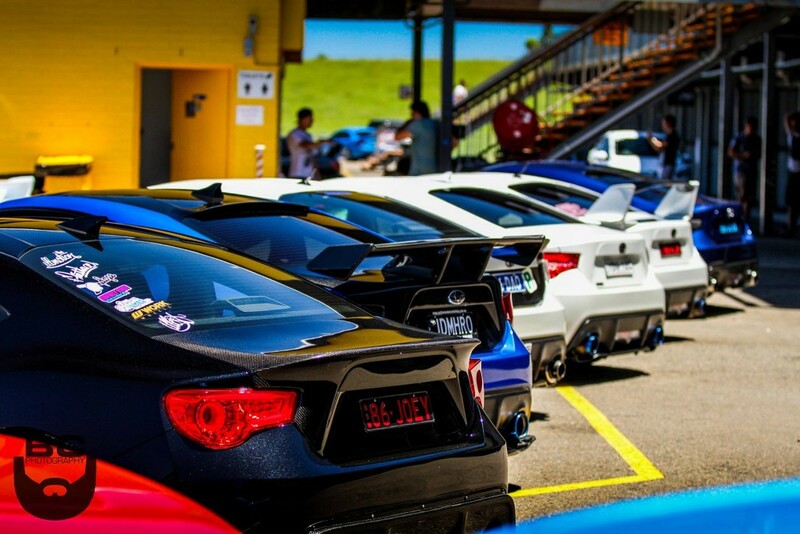 Round 1 was held at Sydney Motorsport Park on the motorkhana course. 10 car clubs and a huge show n shine made this event the best yet, Friendly atmosphere and some great racing made it a day to remember. Check out all the action.